Mr. Toshiharu KurisuManager, Business Development and Corporate Strategy, Japan Tobacco Inc.Inc. Japan Tobacco Inc. (JT) is a leading international tobacco company that is also actively present in pharmaceuticals and processed foods. He has 10+ year experience of Project Manager of Business Development teams in NTT DOCOMO, Japanese predominant mobile phone operator. Also 3-year experience in NTT DOCOMO's VC arm in Silicon Valley. He has achieved several business developments between NTT DOCOMO and startup companies in US, also was in charge of investment to those promising startup companies. As from 4/1 2018, he has joined JT. Dr. Nie YuntongResearch Scientist, Mitsui Chemicals Singapore R&D Centre, Pte. Ltd.
Mitsui Chemicals Inc. is one of the diversiﬁed companies in Japan and providing wide variety of chemicals and polymers globally. It will help build a better future society across ﬁve business domains, Mobility, Health Care, Food & Packaging, Next Generation Businesses and Basic Materials. Mission of MS-R&D is to develop new business from Asia Paciﬁc. We are looking for new business opportunities making best use of open innovation in connection with Mitsui Chemicals’ proprietary technologies. Rene “Butch” Meily heads QBO Innovation Hub, a public private partnership launched to mentor startups. 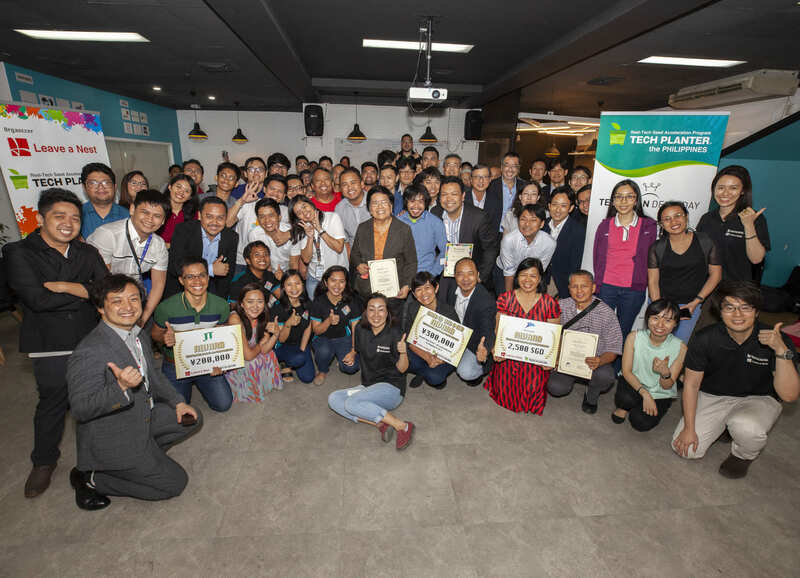 Butch is also the President of the Philippine Disaster Resilience Foundation (PDRF), a private sector disaster management organization that includes many of the major business groups in the country. Moreover, Butch is the President of IdeaSpace Foundation, the startup innovation arm of the PLDT and Metro Paciﬁc group , and of Paciﬁc Global One, an aviation ﬁrm of P LDT . 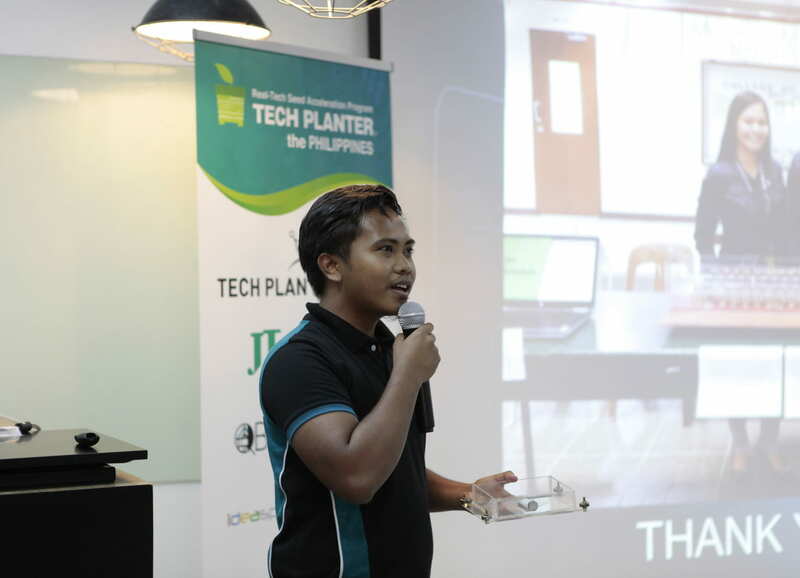 Mr. Lopez is a start-up coach, and co-founder of Brainsparks, the ﬁrst and only "founder-focused" incubator in the Philippines. Brainsparks’ vision is to "Turn Dreamers into Founders". He has over a decade of experience in the tech industry and is a passionate advocate of using technology and innovation to improve people’ s lives. Through Brainsparks, #StartupCoachArtie has supported countless startups develop their ideas, accelerate their growth, and raise seed funding from investors globally. In his spare time, he likes to mentor small businesses and social enterprises that support local communities. Mr. John Carlo PullanMarketing Communications Strategist, IdeaSpace Foundation, Inc. Currently, the marketing communications lead for Ideaspace Foundation. Co-founder and former VP of Brand and Digital Marketing at Fetch Valet. Worked as a marketer for diﬀerent multinationals and advertising agencies in Manila. 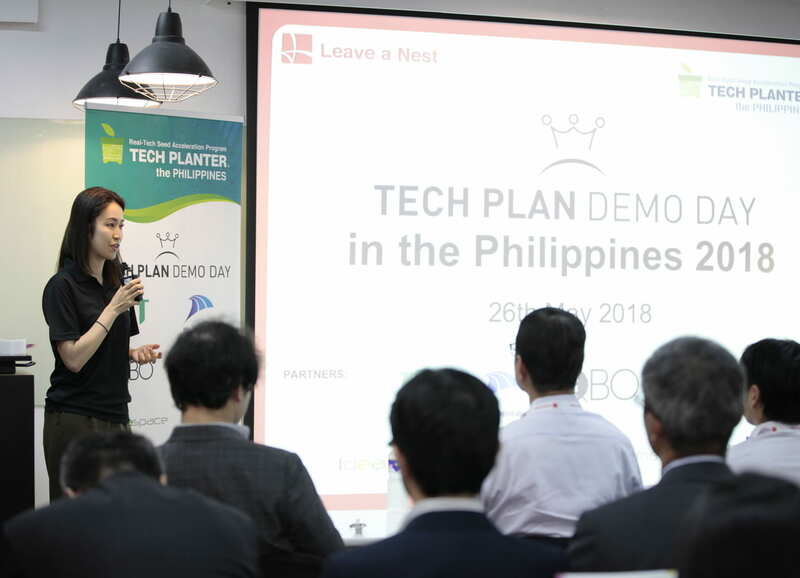 Marrione Camacho is the Managing Director of Nexus Innovation Labs at De La Salle Lipa and a contributor to the Washington Technology Industry Association. He is an impact-driven business development professional with 9 years of experience in program management, partnership development and corporate communications. He fell in love with startups and the tech industry during his time in San Francisco, California and Seattle, Washington and has been passionate about helping them scale, especially those that create social impact. Mr. Jacinto Asuncion or commonly known in the industry as “Jhaze” , the current Centre Manager of UP Enterprise Centre for Technopreneurship, University of the Philippines - Diliman Incubator and Accelerator. He is a Co-Founder of a number of StartUp Ventures, an experienced entrepreneur as independent business owner of nationally distributed and traded Fast Moving Consumer Goods (FMCG) and a travel company. 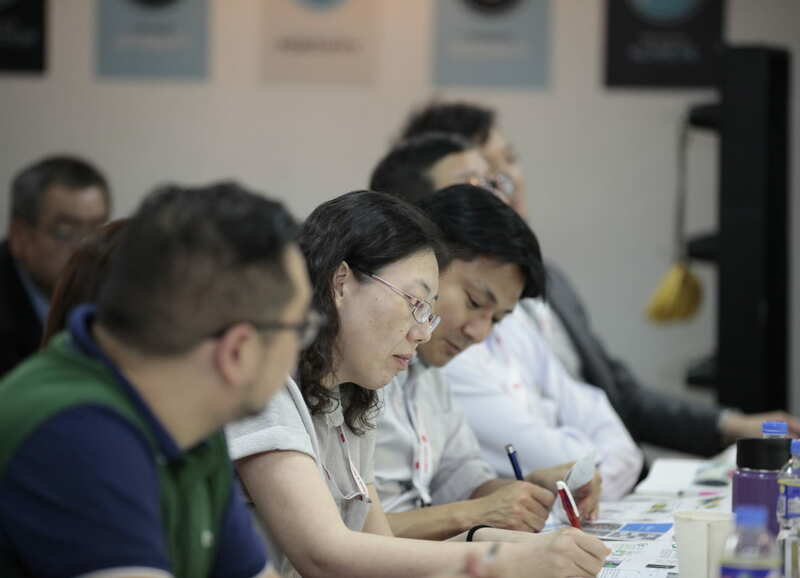 His corporate experience was also a Business Development Manager and an Export Staﬀ at Avalon Edunet and Monde Nissin Corporation respectively. Jhaze does not only have an exceptional background with handling local clients and markets but has absolute conﬁdence in taking on the international route. Mr. Orita has more than 30 years experiences in equipment technology, plant engineering and facility maintenance in Nippon Steel Corporation. In 2015, he joined NSENGI, which provides engineering solutions all over the world, such as steel plant, waste to energy, marine construction, pipeline and building steel structure, and is now responsible for Technology Center, ICT and Business Solution Center. Design and Implementation of Automated Filtering of Saltwater to Usable Water.